Well, life has been busy, but I've managed to get back on track and return to do some blogging. I wrote the following piece as a part of another article. I found myself going down another path with the original article, but this bit kept nagging at my imagination. It is the story of the Zerzura Club, a band of explorers in the 1930s that were hunting the legendary lost city of Zerzura. So, without further ado, here's the story. The end of the 19th and beginning of the 20th Centuries were fuelled by an intense world-wide campaign of exploration. Adventurers, archaeologists, and explorers were mapping and cataloguing the world’s secrets at an astonishing rate. Antarctic and Arctic expeditions sought the world’s north and south poles, explorers travelled deep into the jungles and mountains of Africa to find the origin of the Nile River, new and remote islands were being discovered and catalogued in the Pacific Ocean, and new exciting archaeological sites were opening up across Egypt, as well as in South and Central America. This was truly the golden age of scientific exploration. During the first few decades of the 20th century, the Sahara Desert was one of the massive blank spots on the world map. 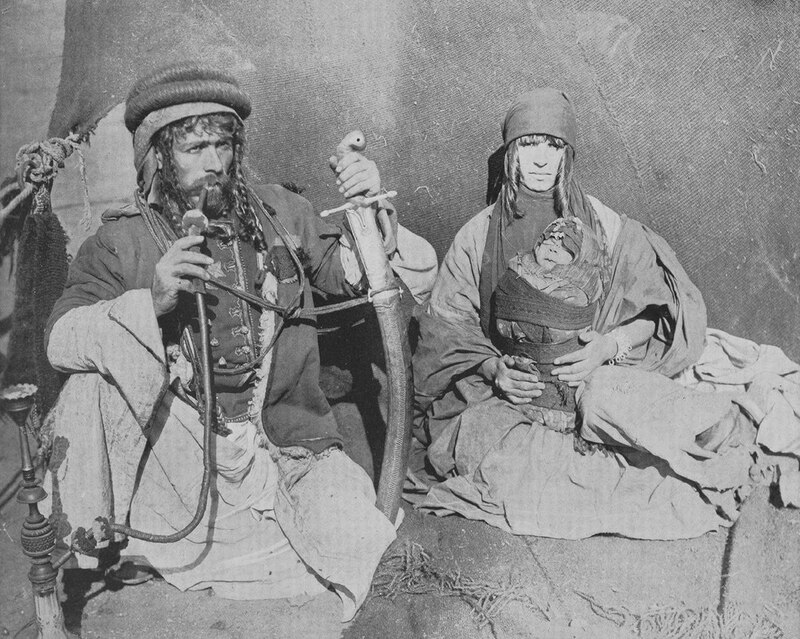 Outside of the few Bedouin traders who roamed the area, practically all that was known of the deep desert was told by myths and legends. Ancient beliefs about the Sahara persisted into the modern age with tales of lost cities and remote oases. Adventurers, archaeologists, and explorers descended upon the Sahara just as others were exploring the world’s mysteries elsewhere. 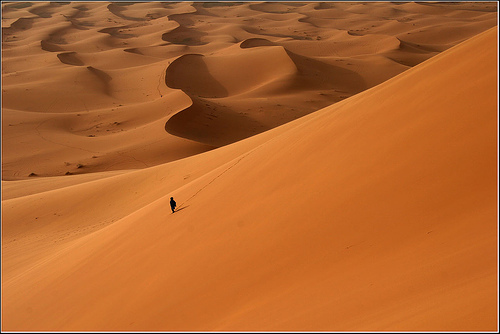 Perhaps no other myth impacted the exploration of the Sahara more than that of Zerzura. Zerzura is a mythical city that was first mentioned in Muslim texts in the 13th Century. It is said to be a lost whitewashed city located deep in the desert where one could find riches beyond measure. Further references to the city’s existence cropped up over the centuries, but in 1835 an English Egyptiologist recorded the testimony of an Arab man who claimed to have visited Zerzura. 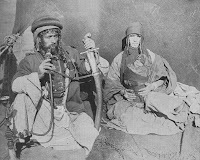 He reported that the city was located a few day's journey west of the central Egyptian town of Dakhla. Over the next several decades the report permeated European scientific circles and by the 1870s a Zerzura craze gripped their imagination. 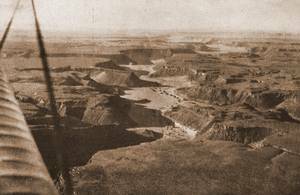 The first serious expeditions to find Zerzura took place in the early 1900s and 1910s from the central Egyptian town of Dakhla. The explorers travelled west, east, and south combing the desert for the oasis, but found nothing. Still, a great deal of the Sahara had been mapped. Renewed enthusiasm to find Zerzura happened in the 1920s. 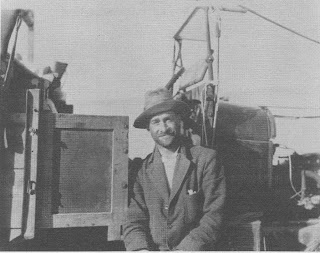 In 1923, an intrepid Egyptian explorer by the name Ahmed Mohamed Hassanein set out from the Mediterranean coastal town of Sollum and headed south all of the way to the Kufra Oasis. From there he headed east and discovered Jebel Uweinat, a massive mountainous area with several underground fresh-water pools, which sits on the border of Libya, Egypt, and the Sudan. He meticulously mapped the region and its discovery heralded a new direction in Saharan exploration. During this time technological advances in desert travelling were being made, especially in transportation. Ralph Bagnold and his team of British explorers had pioneered the use of automobiles in the desert and developed dune-crossing techniques to help improve mobility. He also developed the sun dial compass, which was vital as normal compasses in the desert were easily led astray by the many hidden iron deposits of the Sahara. 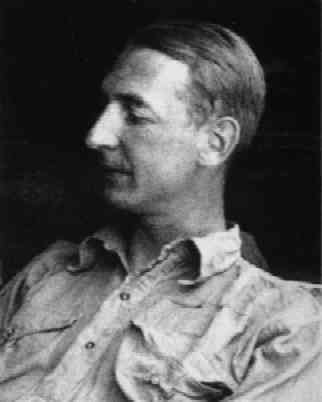 Bagnold was also the first to include aircraft in his expedition for aerial surveys. His advances and techniques opened up the possibility to penetrate deeper into the mysterious desert than ever before. 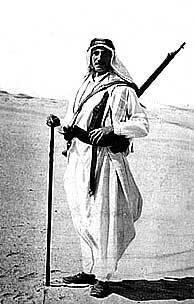 In 1930 Bagnold called together all of the leading explorers of the Sahara and formed the Zerzura Club. 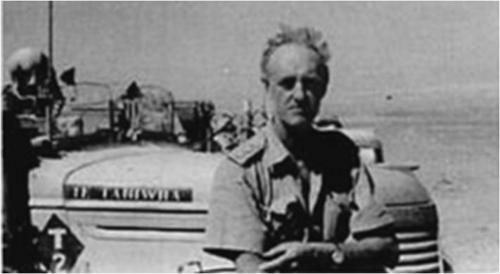 Members of the club included many famous desert explorers such as Patrick Clayton and William Kennedy-Shaw, who would both go on to be founding members of Bagnold’s Long Range Desert Group, and the Hungarian Count László Almásy, whose life would be the basis of the lead character in the book The English Patient and the film of the same name. Almásy would also go on to offer his desert experiences to Rommel's Afrikakorps during WWII. The 1930s saw a lot of the missing pieces to the map of the Sahara be filled in by the Zerzura Club. Clayton, Bagnold, Almásy and other explorers worked together mapping southern Egypt piece by piece. New oases were discovered, but no whitewashed cities came forward. Archaeologists followed up and discovered evidence of ancient societies in the Uweinat region, but again no clues to the lost city. In 1932 Pat Clayton and Count László Almásy joined an expedition, which made an aerial discovery of two large green valleys near Jebel Uweinat. 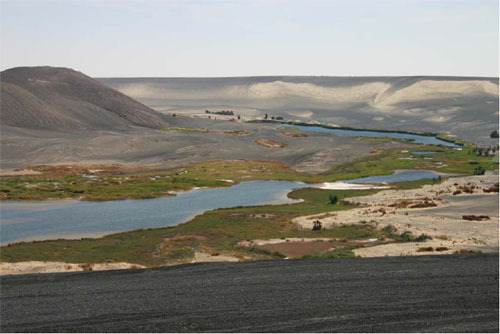 Almásy was convinced that these valleys, known as Glif Kebir, were the location of Zerzura and he remained loyal to his theory and returned to the area in 1933 to carry out more research. Although he found nothing except for some ancient petroglyphs, Almásy believed that Glif Kebir was the most probable location for the mythical city. Finally, the last region left blank of the map was the Great Sand Sea between the Kufra and the Siwa Oases (Ahmed Mohamed Hassanein had side-stepped the sand sea on his expedition). This last mapping expedition was undertaken by Patrick Clayton in early 1933. 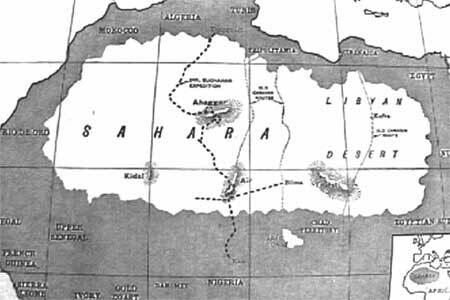 Smaller expeditions into the Sahara continued under the direction of Zerzura Club until the Second World War, when its members took what they had learned of the Sahara and offered it to king and country. I like to think of Zerzura in that light, as an idea for which we have no apt word in English, meaning something waiting to be discovered in some out-of-the-way place, difficult to access, if one is enterprising enough to go out and look; an indefinite thing, taking different shapes in the minds of different individuals according to their interest and wishes. For the Arab it may be an oasis or hidden treasure; for European it may be a new archaeological site, some find of scientific importance, a new plant or mineral; or just an expectancy of finding anything that is not yet known. Or for the less scientifically minded it may be still more vague; an excuse for the childish craving so many grown-ups harbour secretly to break away from civilisation, to face the elements at close quarters as did our savages, ancestor, returning temporarily to their life of primitive simplicity and physical vigour; being short of water, to be obliged to go unwashed; having no kit to live in rags, and sleep in the open without a bed. Zerzura is sought in many places, in the desert, at the Poles, in the still unsurveyed mountain regions of Asia. There is no fear that the quest will end, even though the blank spaces on the map get smaller and smaller. For Zerzura can never be identified. Many discoveries will be made in the course of the search, discoveries which will make the seekers very happy, but none will surely be Zerzura. A new water-hole may still be found, a Stone Age burial-ground or a reef of gold, but it will not be Zerzura. The answer to the riddle of the dunes may be discovered, but it will not tell us where Zerzura lies. As long as any part of the world remains uninhabited, Zerzura will be there, still to be discovered. As time goes on it will become smaller, more delicate and specialised, but it will be there. Only when all difficulties of travel have been surmounted, when men can wander at will for indefinite periods over tracts of land on which life cannot normally exist, will Zerzura begin to decay. Perhaps a long time hence, when all the earth’s surface has been seen and surveyed, there may be nothing left to find. Fancifully we can picture the excavator rummaging about with his pick in the last yard of unexamined soil. Behind him we catch a glimpse of expert, microscopes and notebooks, while in front, very near now, stand the locked gates in the city’s misty wall. The pick is withdrawn. The time has come at last when the experts can close their notebooks, for there is nothing else unfound. We see Zerzura crumbling rapidly into dust. Little birds rise from within and fly away. A cloud moving across the sun makes the world a dull and colourless place. This is seriously cool. I wasn't going to read it all i read your first part and i got hooked, i really like the era of discovery, the deepest darkest Africa and the bitter winds of the arctic. I never heard of this quest and it is fascinating... grrr why cant history Chanel do something cool like this instead of hanging around in pawn shops. Last photo is not Gilf Kebir, photo is Waw an Namus.